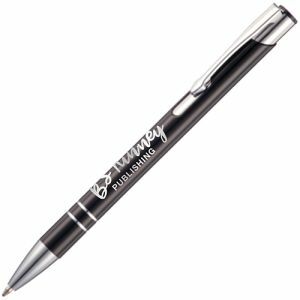 Promotional metal pens are the perfect corporate gift or giveaway for companies, clubs or societies who want a higher end or classy look to their marketing materials, without denting their budget. Printed metal pens have a high perceived value but can start from as little as 39p (subject to order quantities) and are likely to be valued by recipients and retained for a long period of time, helping to advertise your name or logo for longer. 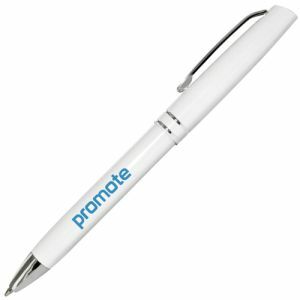 According to PPAI, 81% of recipients keep promotional products for more than a year, and the more useful the product, the longer it’s likely to be kept. And there are few products which are more universally useful than a pen. Whether your target market is consumer or business, a branded pen will be a great investment for your UK business. 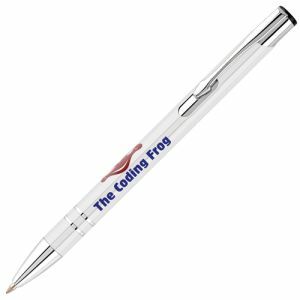 Metal company logo pens can be printed but can also be engraved for around the same cost as single-colour print. 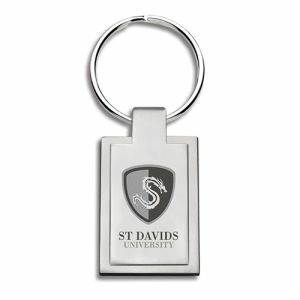 Engraving lifts your branding to another level, giving your promotional pens an even higher quality look and feel. 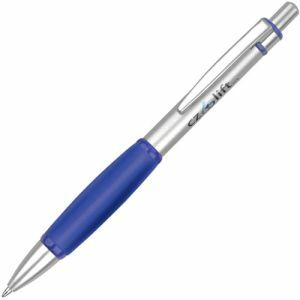 Take our best-selling Electra Metal Ballpen; available in a choice of classic and modern colours, branded in up to full colour or even engraved for maximum impact. 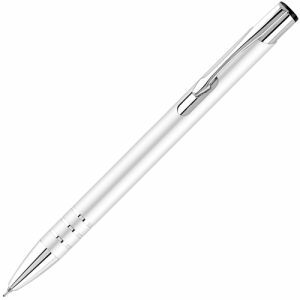 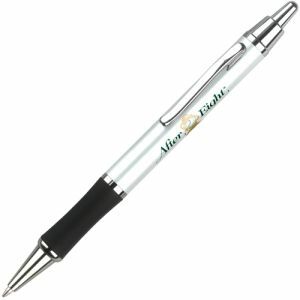 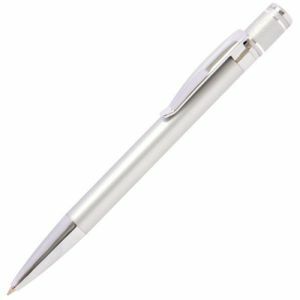 Its sleek lines and push-button mechanisms make them highly practical yet desirable promotional metal pens. 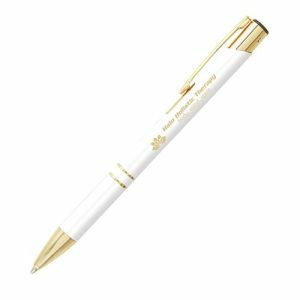 They're also available as express giveaway gift ideas in just 48 hours, so if you’re in a hurry, this customised pen is the one for you. Do you have a business milestone to celebrate this year, a new offer or promotion to share or maybe you're thinking about a low-cost, easy-to-mail corporate Christmas gift? You can add a printed greeting card to our best-selling Electra Metal Ballpen to elevate your company promotional metal pens to the next level. 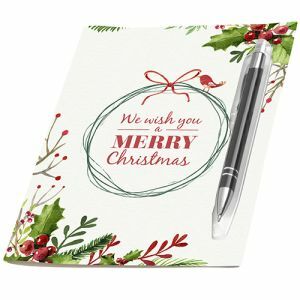 The card itself is printed on a high-quality board in four colour with the pen ‘blister packed’ to the front – saving you money on sourcing or printing standalone cards, so this really is an all-around winner. If a ‘soft touch’ finish ties in with your brand, products or services – or perhaps to combine with one of our soft feel notebooks – request a free sample of the Jagger Soft Touch Ballpoint Pens. Only available in black with engraved customisation, these make fantastic corporate pens for staff and customers, with minimum order quantities starting at just 100 pens. 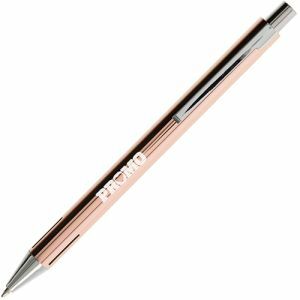 One of our favourite printed metal pens – and newly added to our value metal pen range – are the Elegance Metal Pens. These custom pens come in a choice of silver, gold, gunmetal and rose gold which we think coordinate beautifully with Apple iPhone, Macbook and iPad colours. 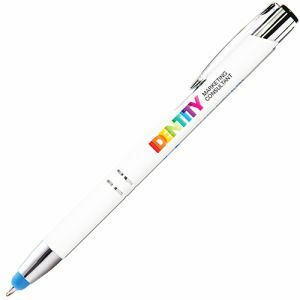 For reception desks, trade shows and event giveaways, why not order a split of colours so customers and delegates can choose the colour that works best with their favourite Apple product? 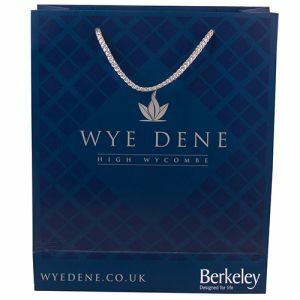 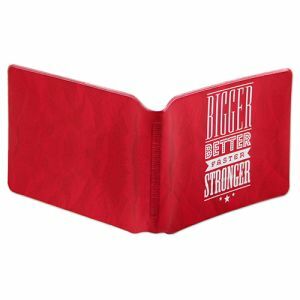 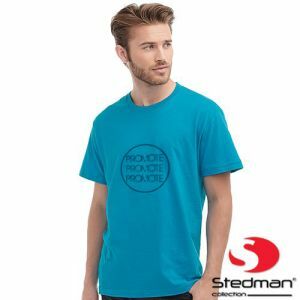 Printed or engraved with your logo or business name, your company will be aligned with the Apple brand without even trying and will drive increased footfall to your stand or booth. 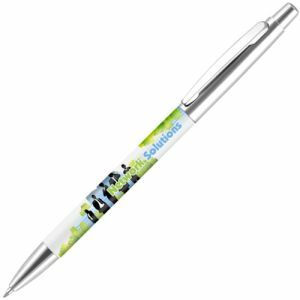 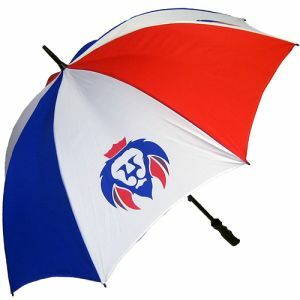 The top three reasons people keep promotional products are if they are fun, functional or funky. 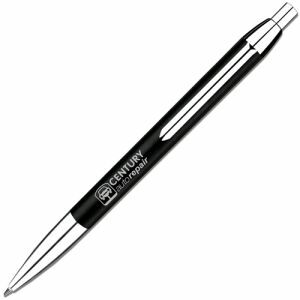 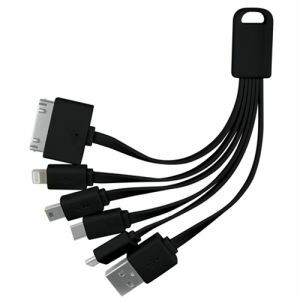 Apply this to your corporate pens by choosing a multi-functional pen. We have a number of value metal company pens that incorporate a soft touch stylus for use with touch screen devices, but for something which is a little bit different, take a closer look at our dual ink stylus pens. 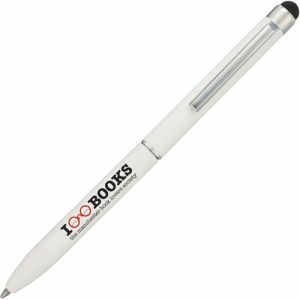 Twist the barrel of these novel pens to switch between red and black ink, making them perfect for teachers, lecturers, proof-readers, students or anyone that needs to mark up documents. 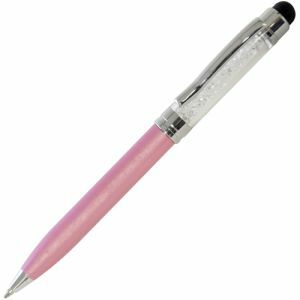 Some businesses prefer a rollerball pen to a traditional ballpen and we have a number of rollerballs within our value metal pens range. 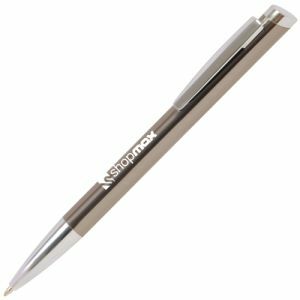 There's the Magnox Rollerball as well as our Electra Inkredible Rollerball Pens (another best-seller from the Electra pen family). Its 'Inkredible' refill technology ensures a smooth writing experience which will be appreciated by seminar and conference delegates or anyone who has a heavy writing workload. There's a wide choice of printed pens on offer in our value metal corporate pens range, but do visit our premium promotional metal pens section before making a final decision as there are plenty of cost-effective executive quality pens there too.